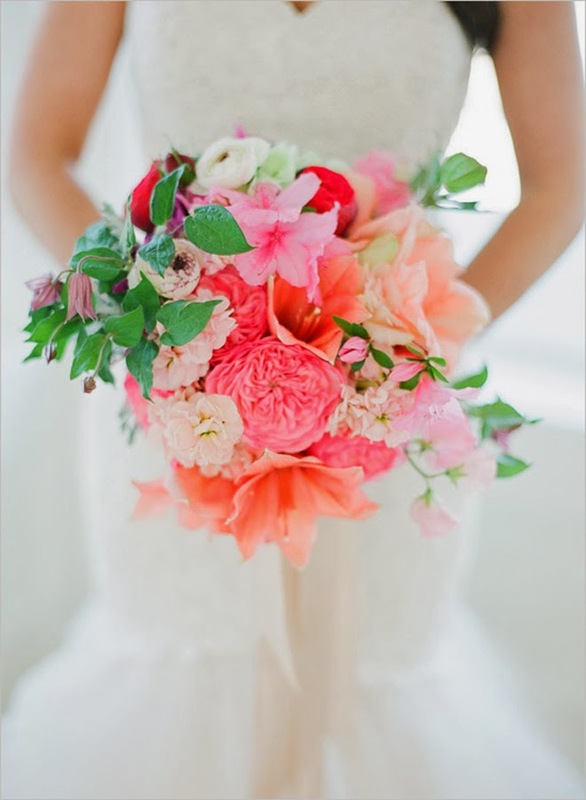 I dare you not to look at the new chapter of our series 12 Stunning Wedding Bouquets and instantly want to infuse every inch of your life in beautiful florals; wildly glamorous, uber bright, romantic kinds of florals. 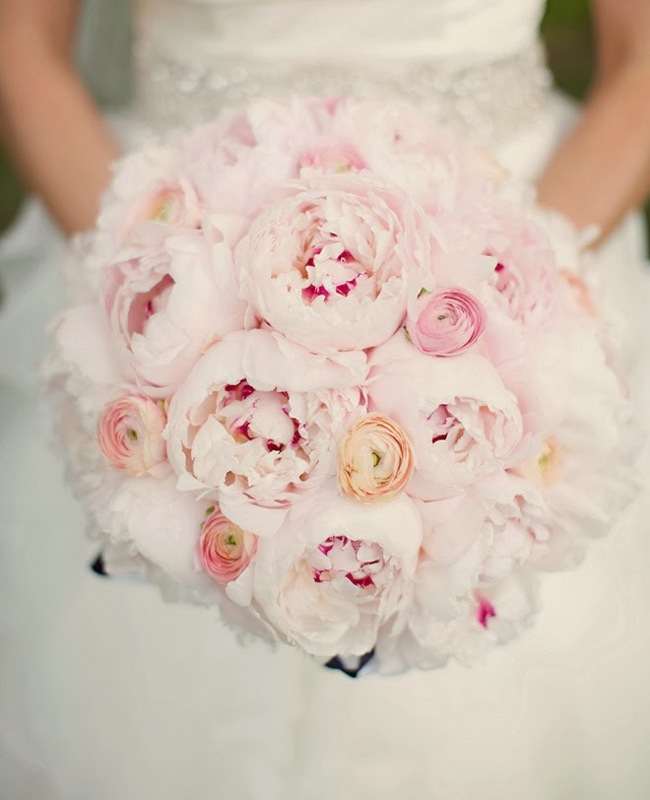 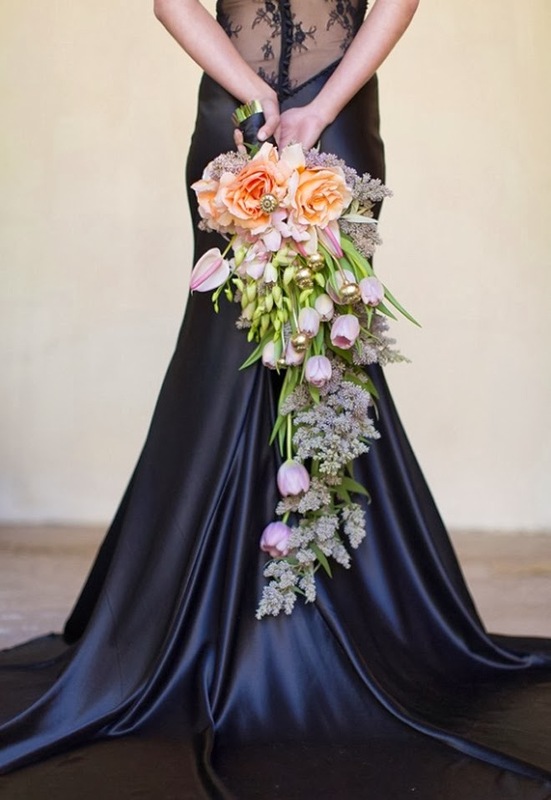 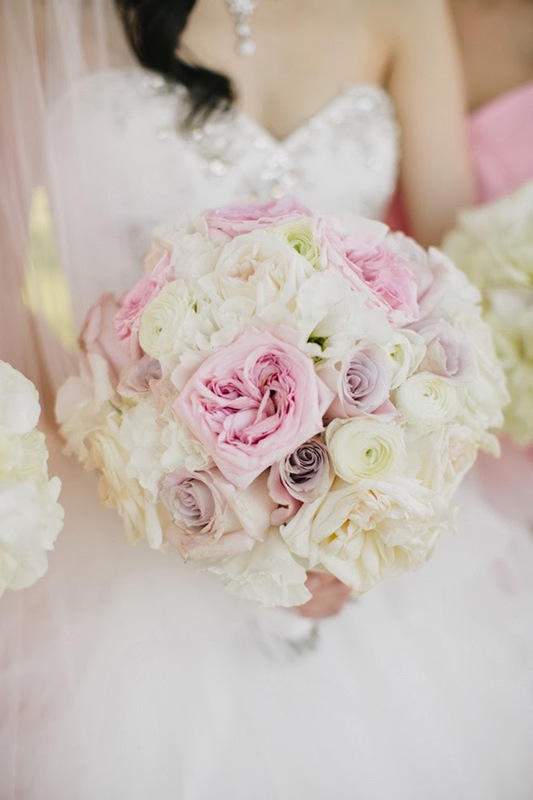 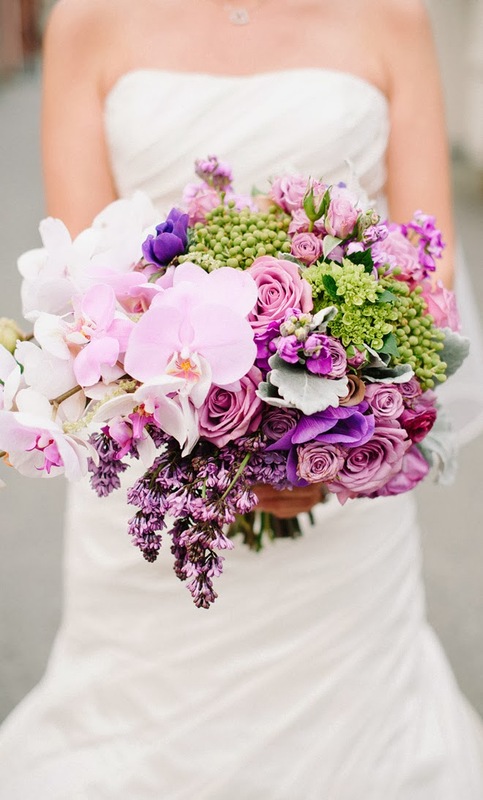 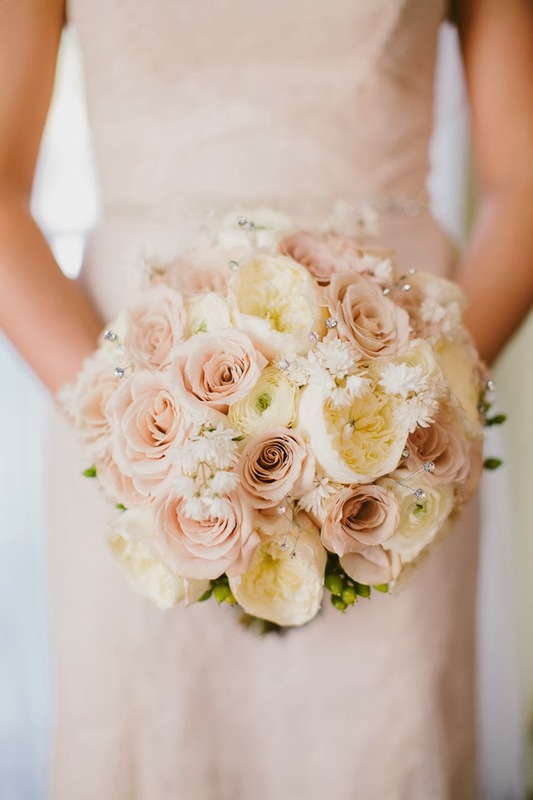 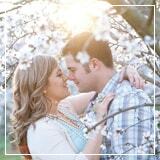 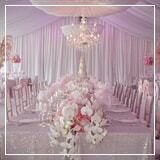 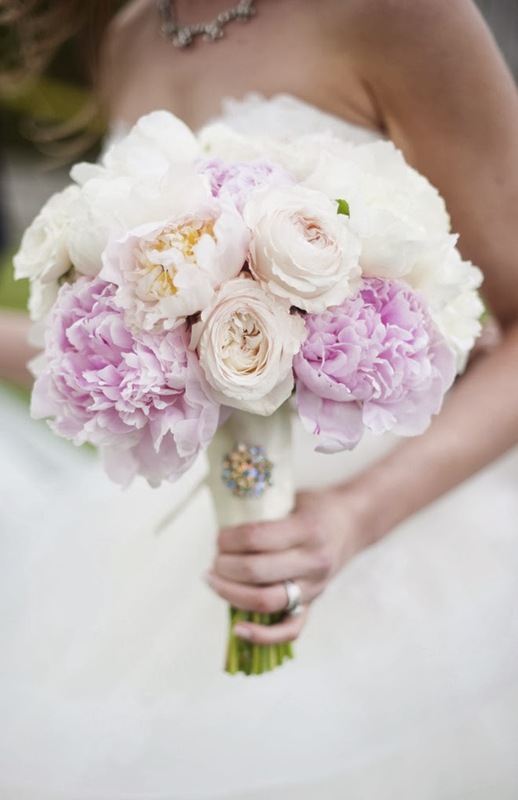 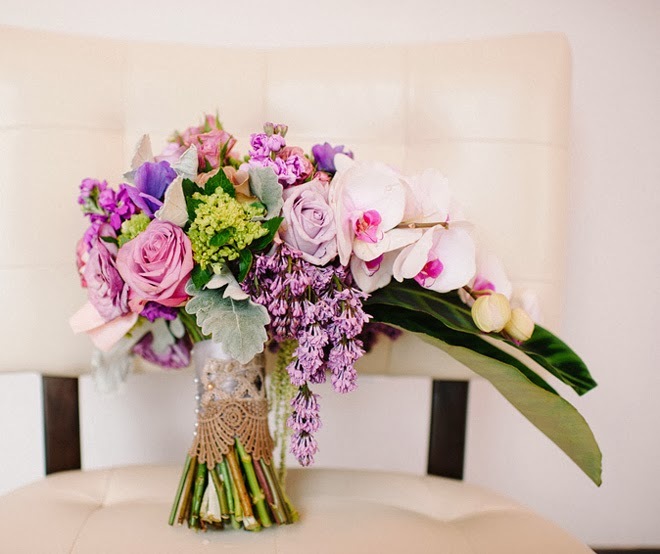 There is so much beauty in the following round-up of pretty blooms! 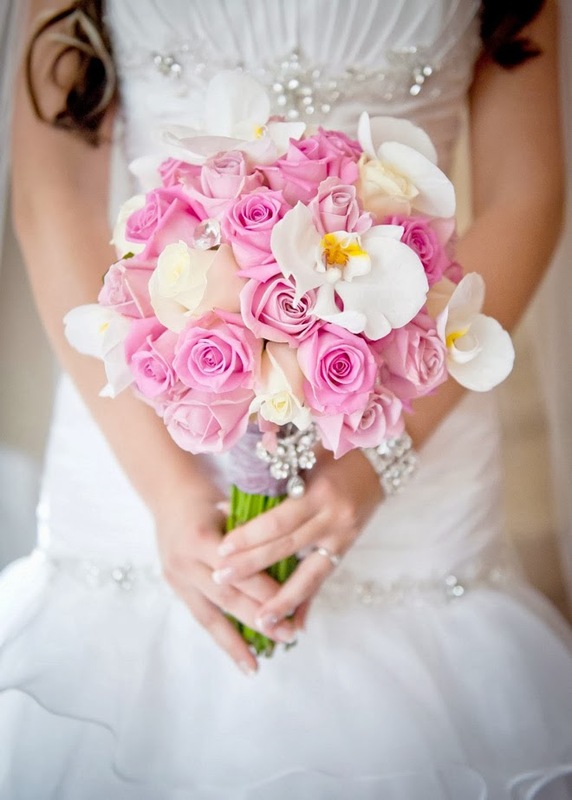 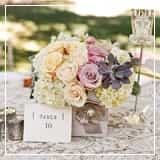 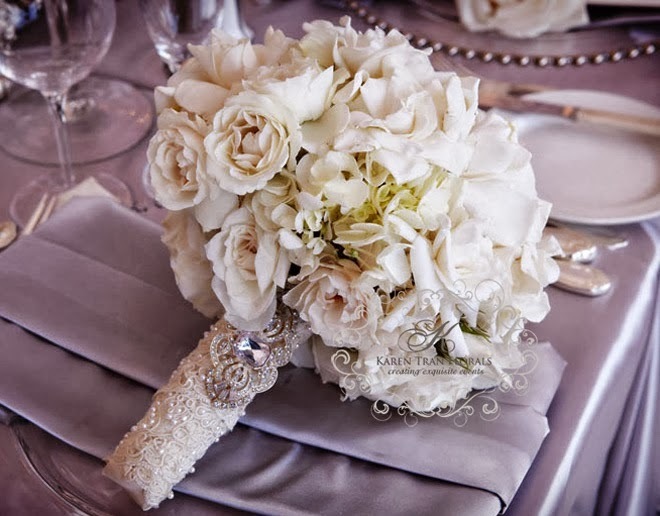 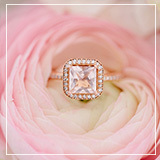 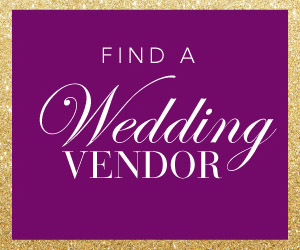 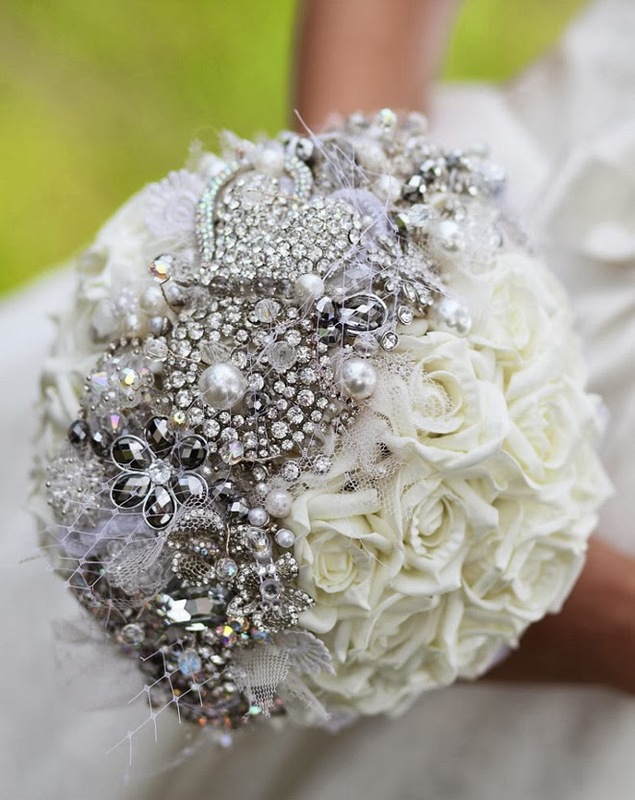 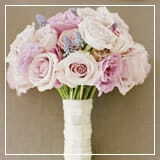 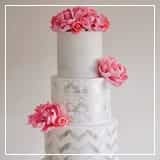 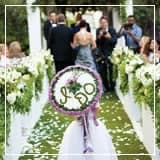 And as always, we hope you find that bouquet that complements your wedding dress to perfection in this little round-up. 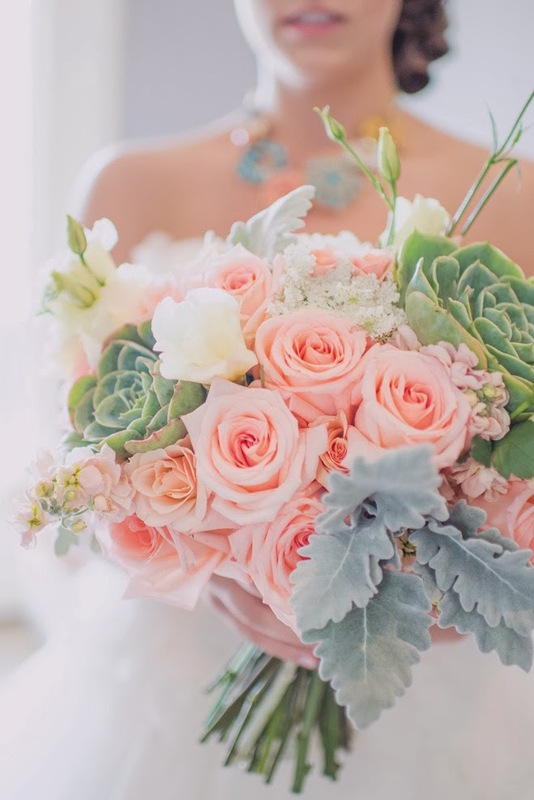 However, if none of these bouquets are your cup of tea, I pinky promise a trip to the wedding bouquet gallery will be oh sooooo worth it!